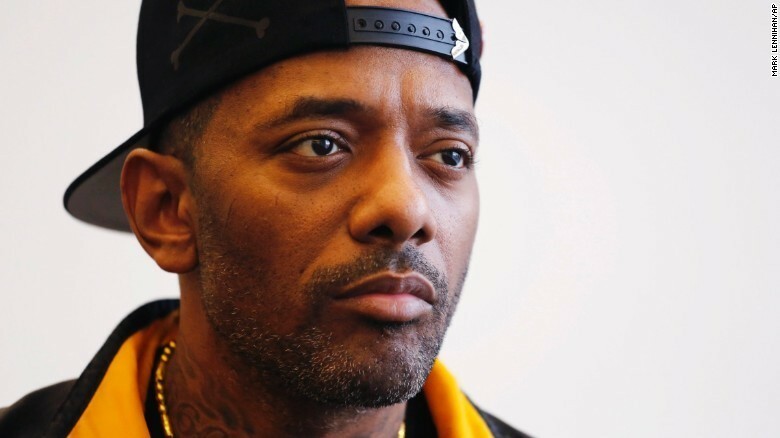 Rapper Prodigy of Mobb Deep died by accidental choking, according to coroners. As reported by TMZ, the Clark County Medical Examiner has completed its investigation into the rapper's death last month and listed it as accidental choking. Following his June 20 passing, it was reported that he choked on an egg while in the hospital. Born Albert Johnson, the 42-year-old rapper died in a Las Vegas hospital after getting treatment for sickle cell anemia. 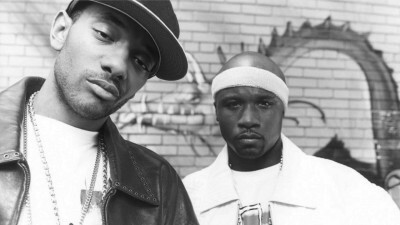 He had been in Las Vegas for a Mobb Deep performance.